Jessica Smith was born and raised in Mississippi. She has a Bachelor of Arts in Communication from Mississippi State University and a Bachelor of Science degree in Nursing from Baptist College of Health Sciences in Memphis, Tennessee. 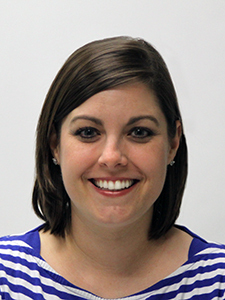 Jessica began her nursing career as a perioperative nurse and later as a Pediatric Intensive Care Unit nurse at UF Health Shands. 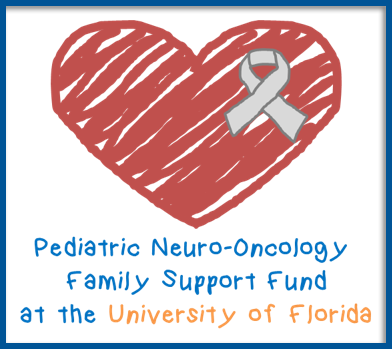 Her most recent engagement is with UF’s Department of Neurosurgery’s endovascular research team. Jessica and her husband relocated to Gainesville in 2012 and have one son.